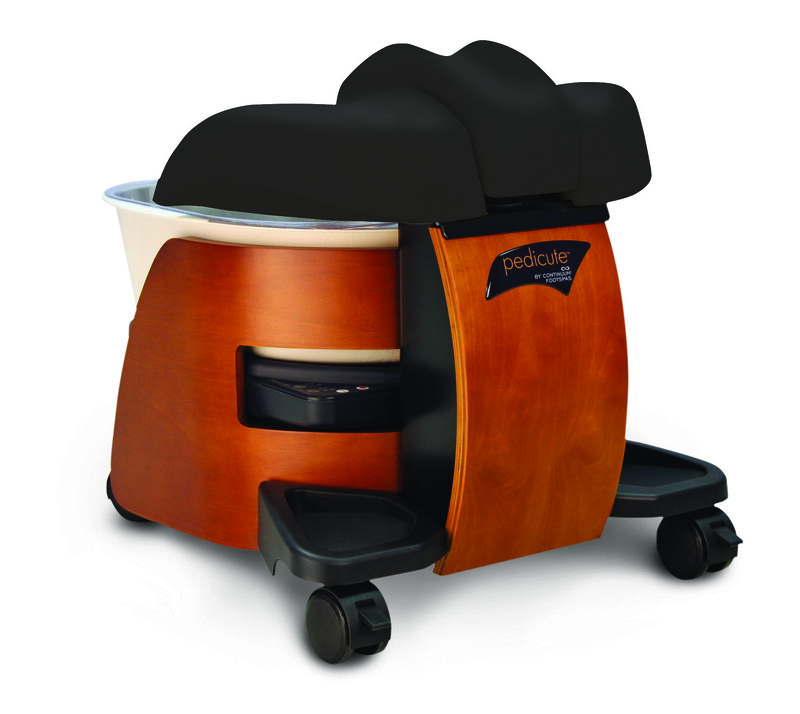 Spa and Equipment carries pedicure spas and furniture from high end to low end brands. Some of the Pedicure Spa brands we carry are Continuum, J&A and etc. 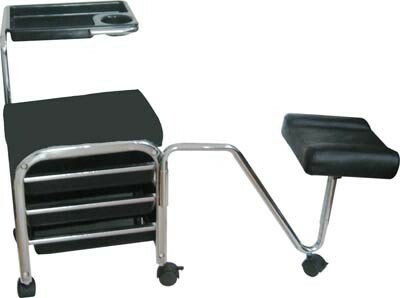 We also carry pedicure stools and pedicarts, pedicure spa chairs and Manicure tables. 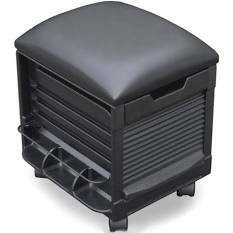 We have lightweight, High end, and portable pedicure spa stools fit nicely into any spa or salon. 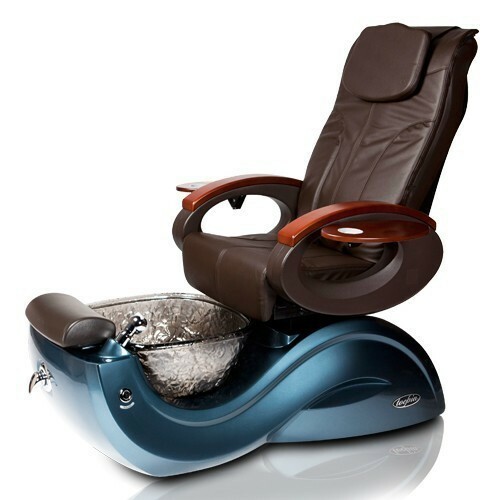 Please click on any pedicure furniture and spa equipment images for more detail. 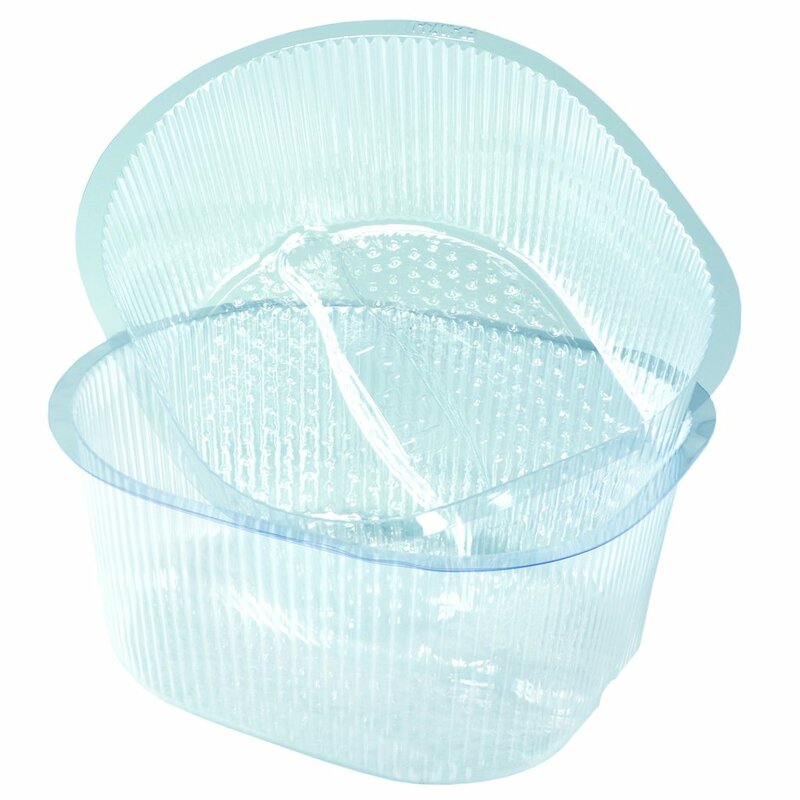 This luminous freestanding tempered glass pedicure sink with decorative brass holder will add sparkle to your pedicure area. Add your own client chair to fit your style and space. 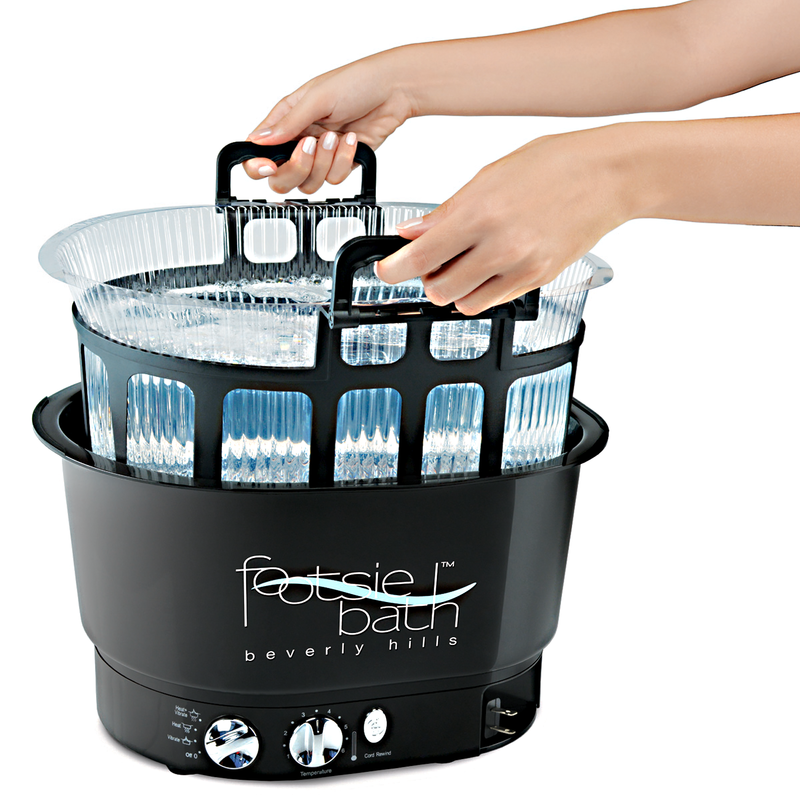 A permanently plumbed-in fixture, this pedicure sink features a specially designed footrest and sprayer holder, sprayer, faucet, hot/cold water sets, gravity drain kit, and pipeless jet system. 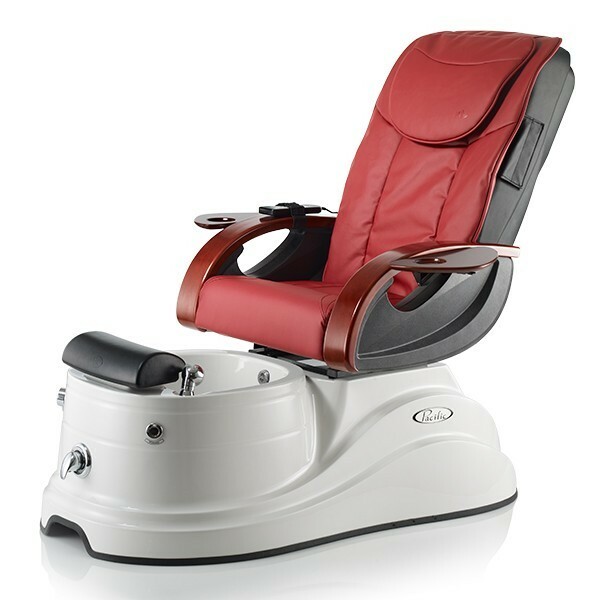 Quick Overview Episode G Pedicure Spa exemplifies the coziness and comfort of a well crafted unit integrated therein the sophisticated engineering making it the timeless classic well worth its merit. 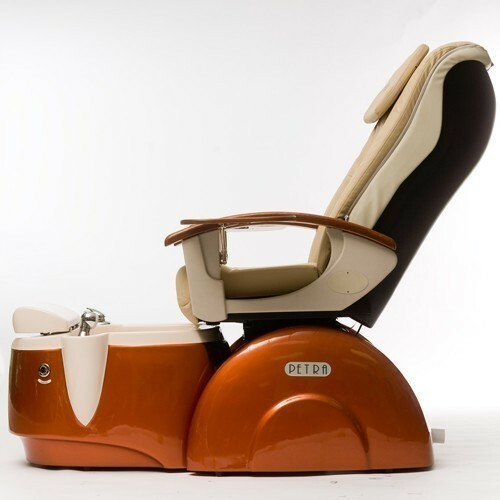 Cleo GX Pedicure Spa combines the simplicity of design with quality components to form the aggregate whole the engineering marvel. 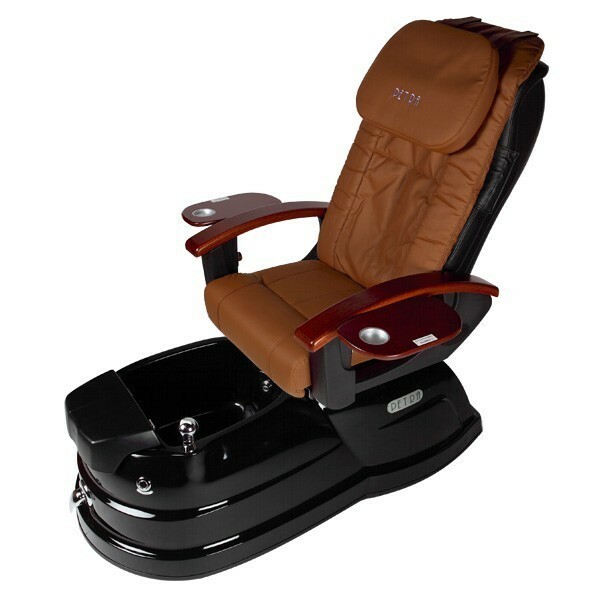 The beauty and solidity of the Glass Bowl with exquisitely contoured Base together with firm support of shiatsu Massage Chair make this Pedicure Spa the showcase to any Day Spa and Salon. 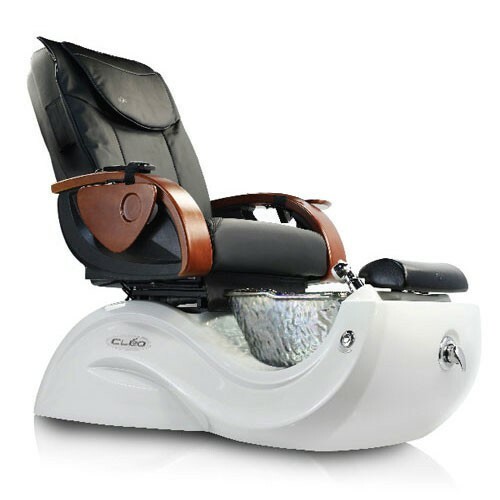 Quick Overview Cleo AX Pedicure Spa is endowed with professional amenities well engineered without skimp on practicality enhancing the value of Cleo AX Pedicure Spa. 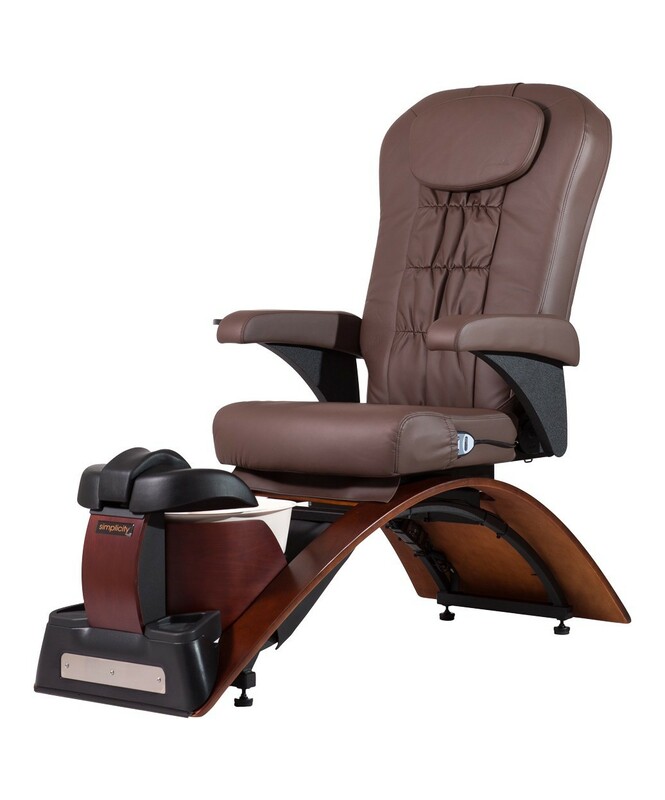 The full shiatsu massage chair combined with efficacious pipeless whirlpool system makes it an ideal choice for your Day Spa and Salon. 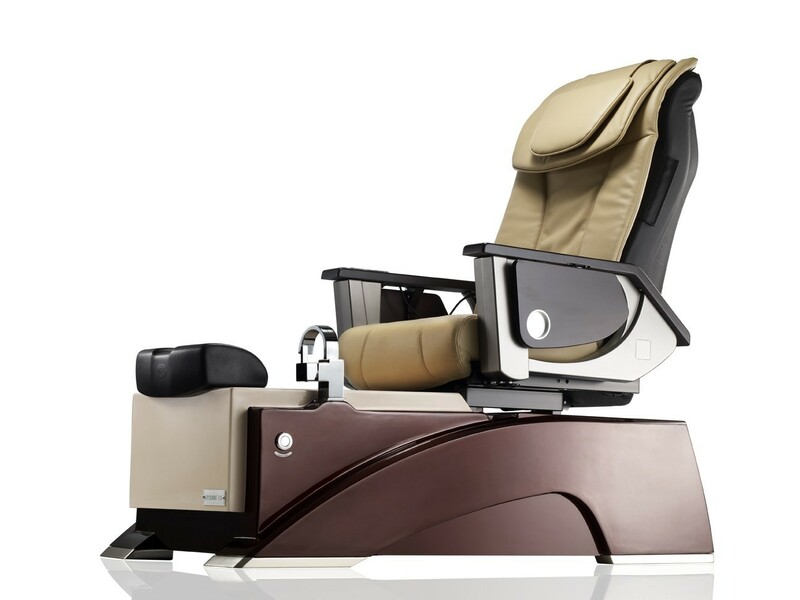 Quick Overview Petra 900 is a culmination of extensive research & development with which Spa Professionals have come to appreciate the utilitarian nature of its design without compromise on its esthetics. Its excellent combinations of economy and practicality coupled with esthetic design have made Petra 900 the bestseller perennially. 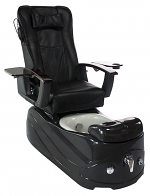 Quick Overview Petra RMX, an elegant combination of form and function, an excellent engineering encapsulated in an exquisite outer design with “base” having subtle resemblance of a “Chariot” on which an ergonomic massage chair is incorporated to form a “more perfect union” making the Petra RMX a unique showcase in any Day Spa and Salon. 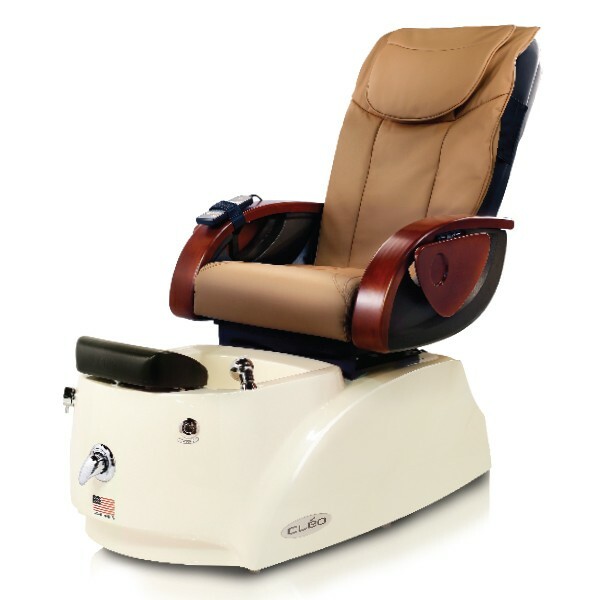 Quick Overview Toepia GX Pedicure Spa is nicely equipped with finer components making the combined whole a synergy of form and functionality. 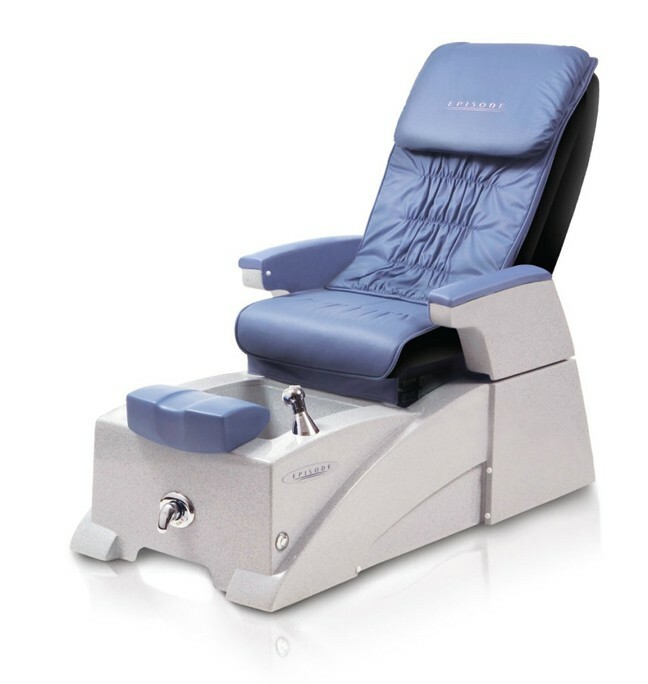 The durability of “Hard Roc”, the proprietary Glass formulated to add beauty and solidity to the Glass, nestled onto the exquisitely curved base of the Toepia GX Pedicure Spa, makes it the Pedicure Spa of choice by connoisseur of Modern Design. Love this chair....very professional looking in our shop. Heavy duty, I am a full-time Barber and purchased two of these for my shop.